Sean Paul released the medley video for his hot new riddim Full Speed. 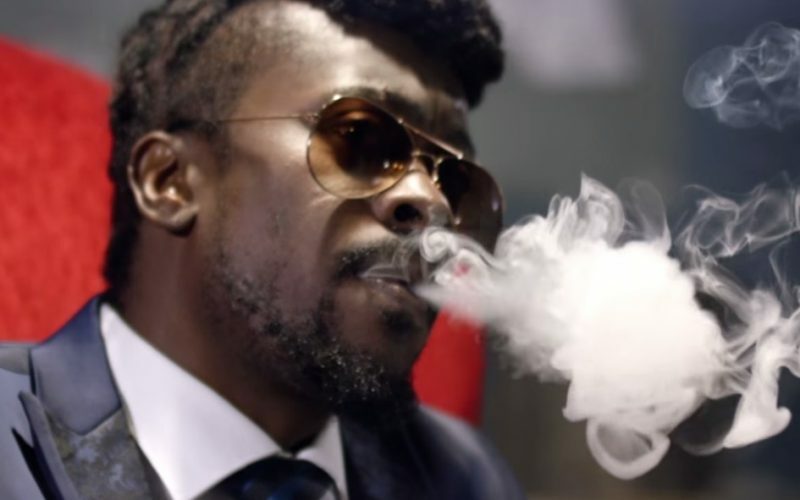 The clip was directed by Gareth Cobran and features four songs from Mink Jo (Roll Up, Ding Dong (Gas (Are You Ready)), Future Fambo featuring Elephant Man (Money), and Beenie Man (Guh Fi Jamaica). 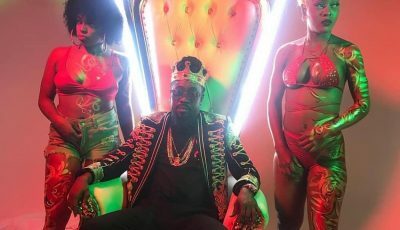 Full Speed Riddim is the first dancehall beat produced by Sean Paul and his new label Dutty Rock. The riddim features a host of big name artists.